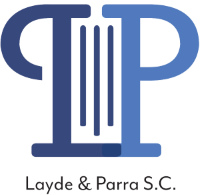 Our Team - Layde & Parra S.C.
Attorney Kevin Layde has been practicing immigration law since 2013. 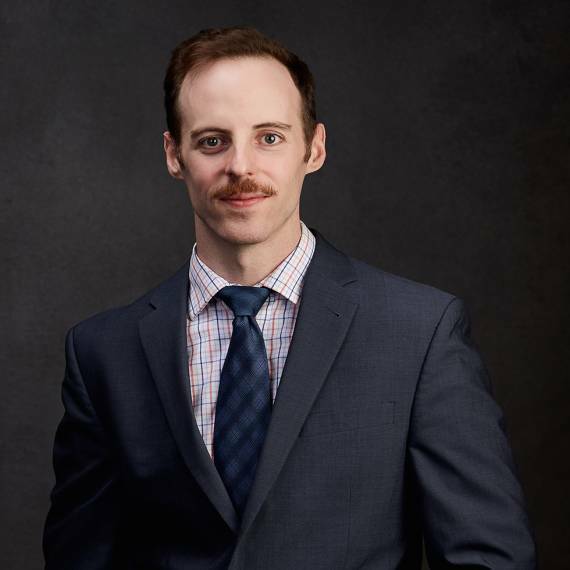 He enjoys helping clients of diverse backgrounds to find solutions to immigration issues. He graduated from the University of Wisconsin Law School with honors, and he is bilingual in English-Spanish. 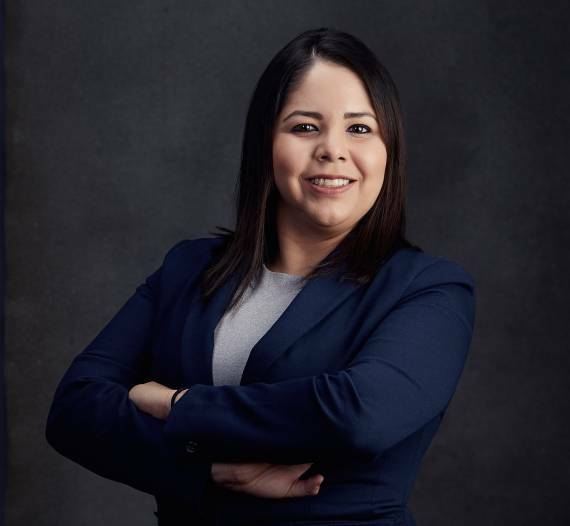 Attorney Gabriela Parra graduated from the University of Wisconsin Law School with honors. She is the daughter of Mexican immigrants, and she is bilingual English-Spanish. As a native of Mexico, Victor understands the struggles that many individuals face while immigrating to the United States. His experiences have directly contributed to his passion for providing services to the immigrant community of Milwaukee. 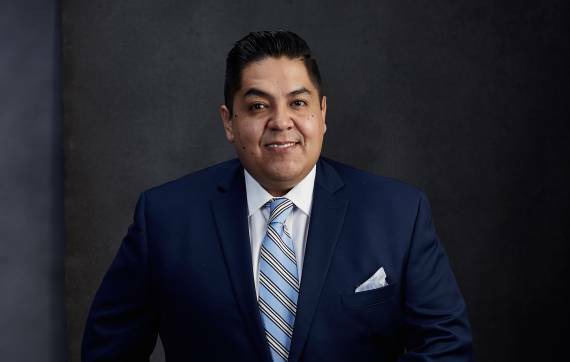 He holds a bachelor’s degree in business administration from Cardinal Stritch University and has 10 years of experience working for organizations that provide immigration legal services.